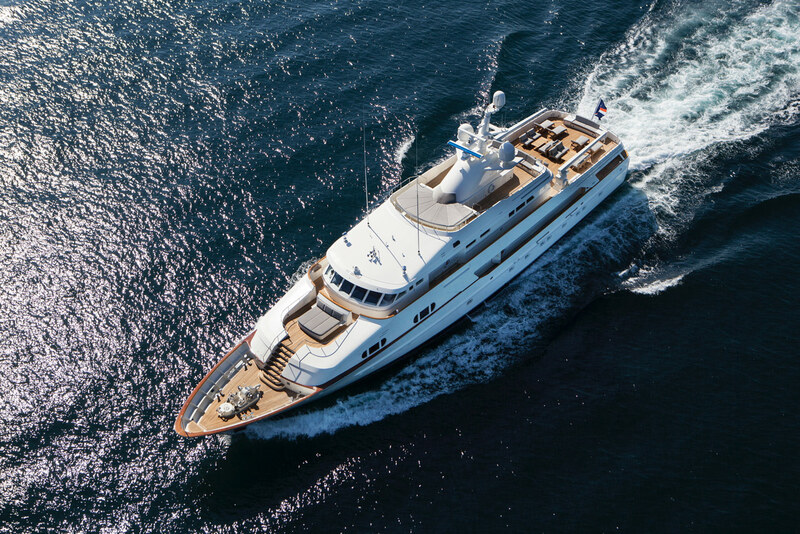 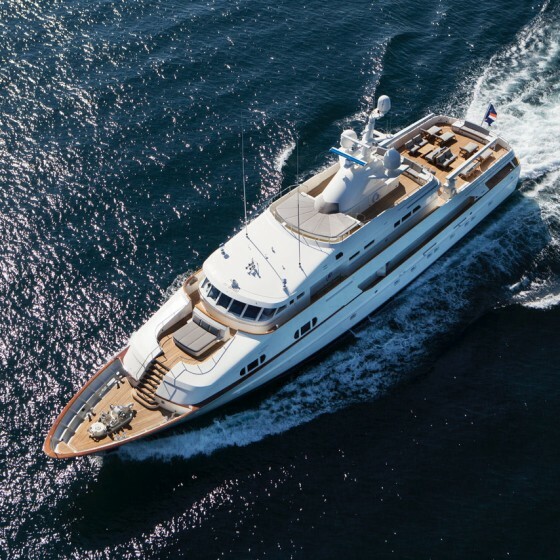 Adding to a growing portfolio of BG Signature luxury travel offerings, our luxury yacht division expanded in 2015 with the acquisition and launch of M/Y BG CHARADE, a classic 154-foot Feadship, following a compete refit. 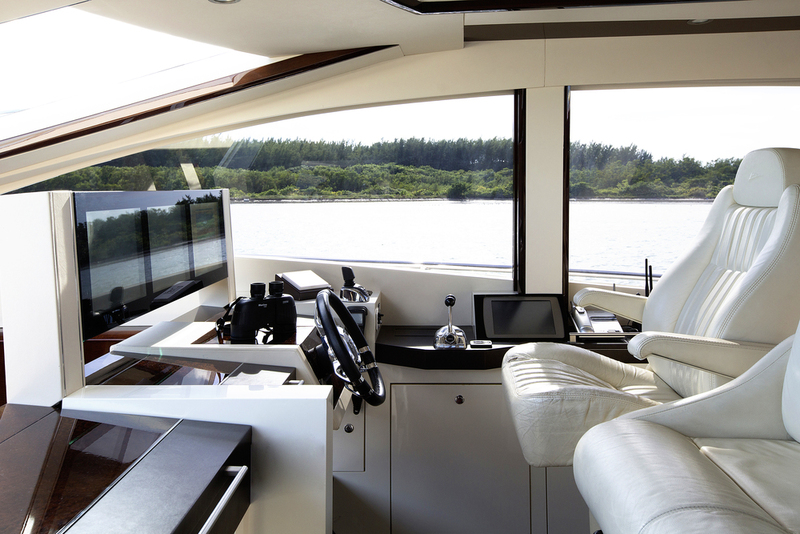 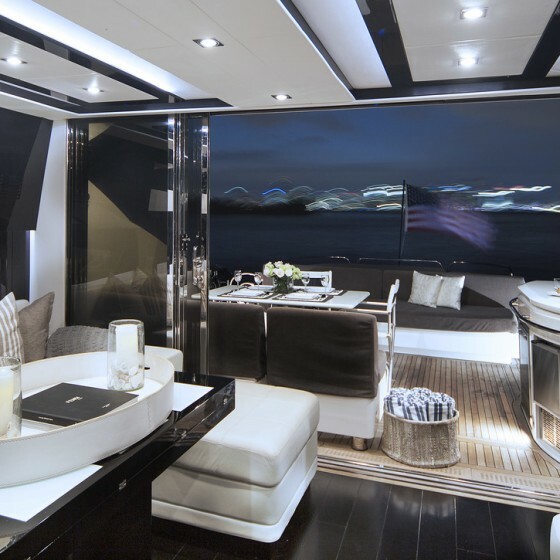 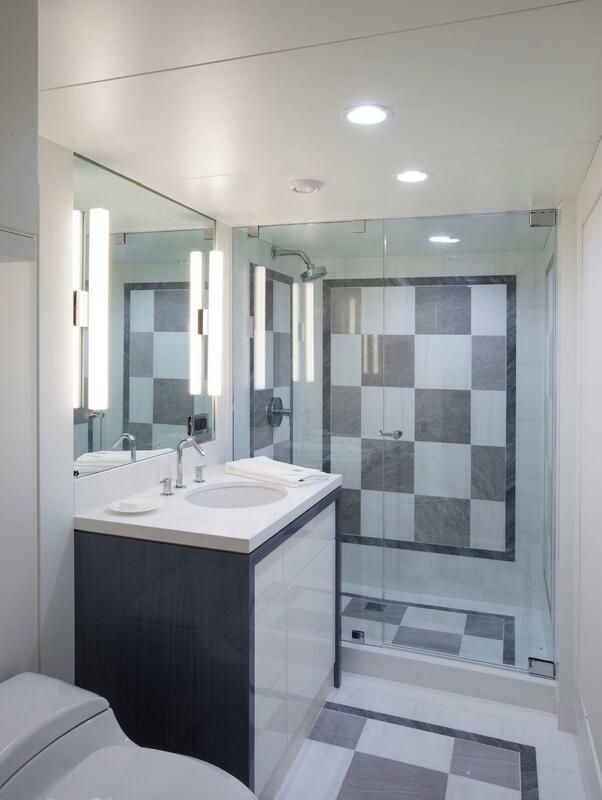 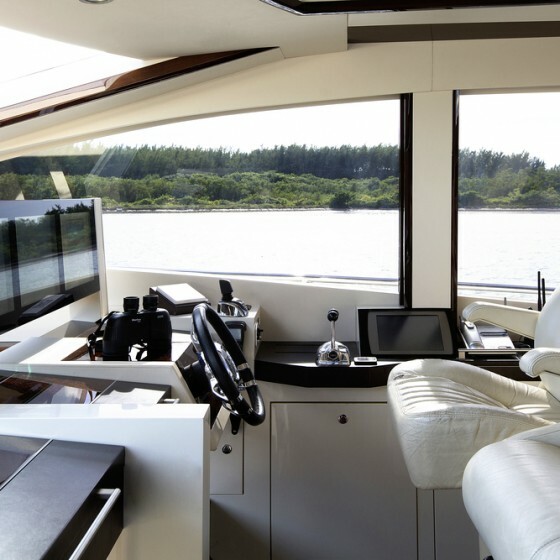 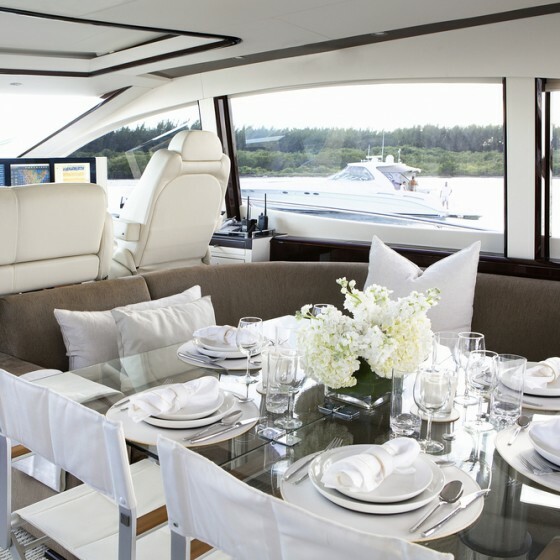 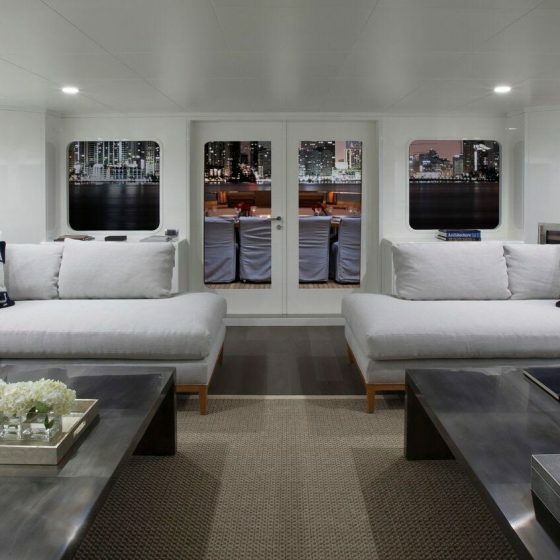 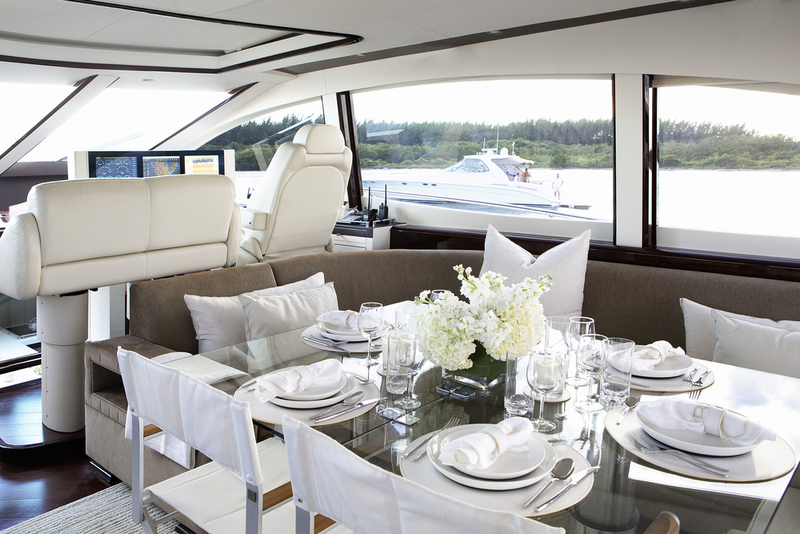 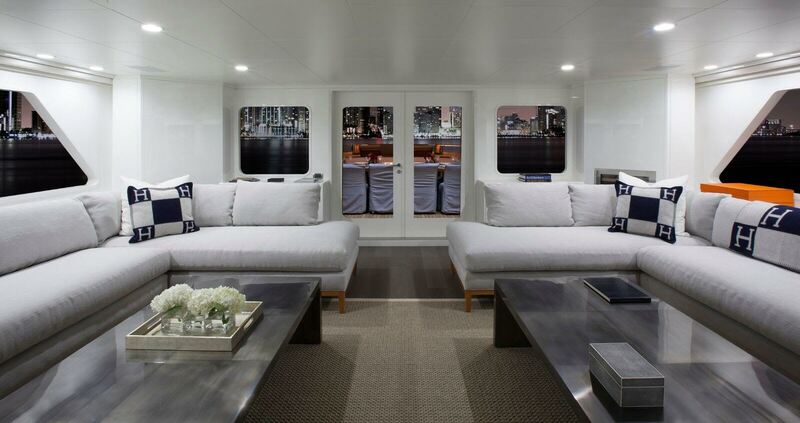 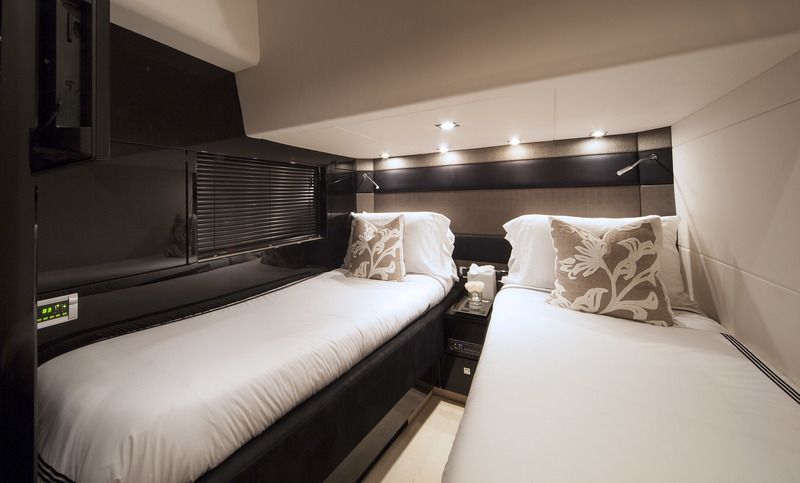 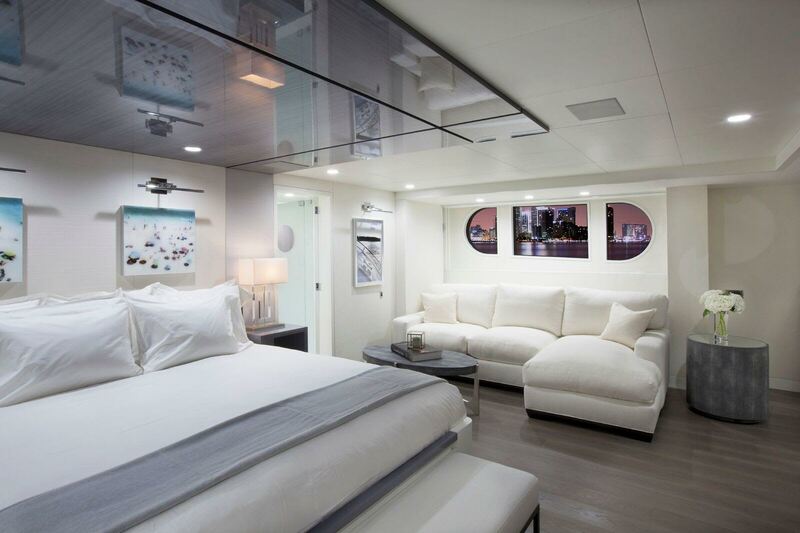 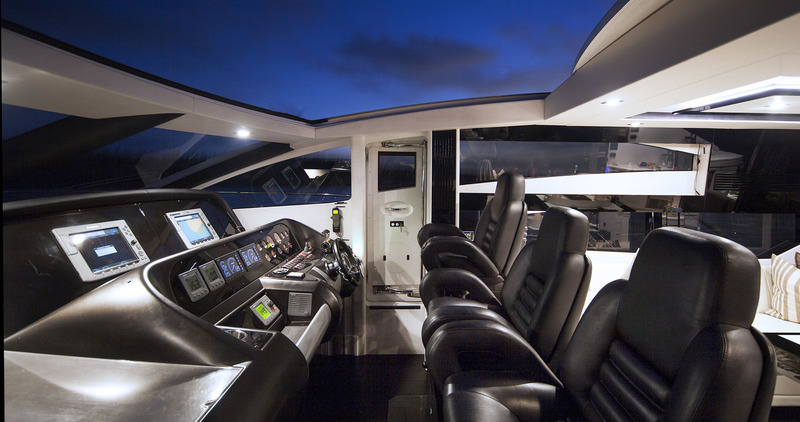 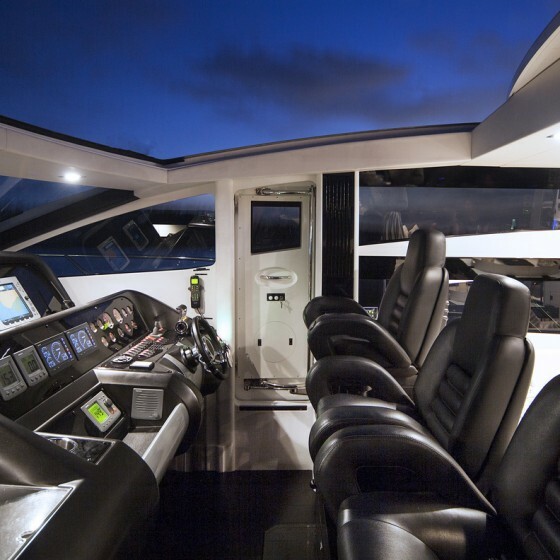 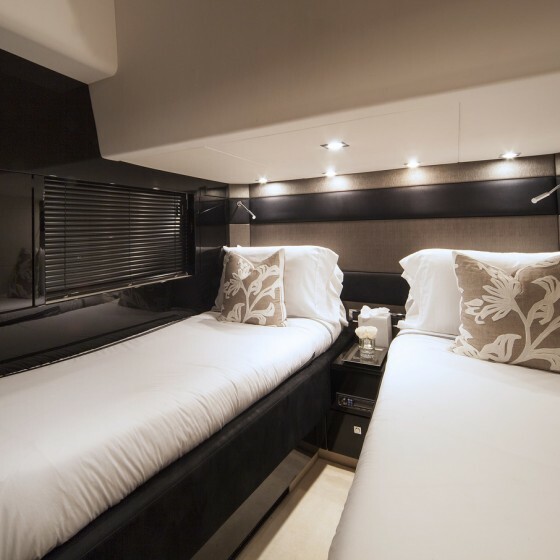 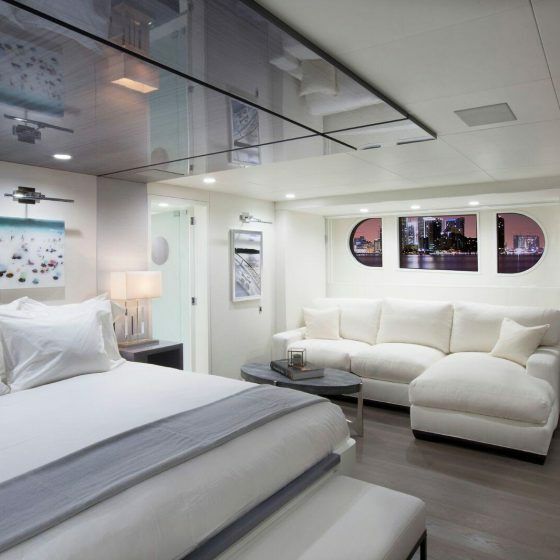 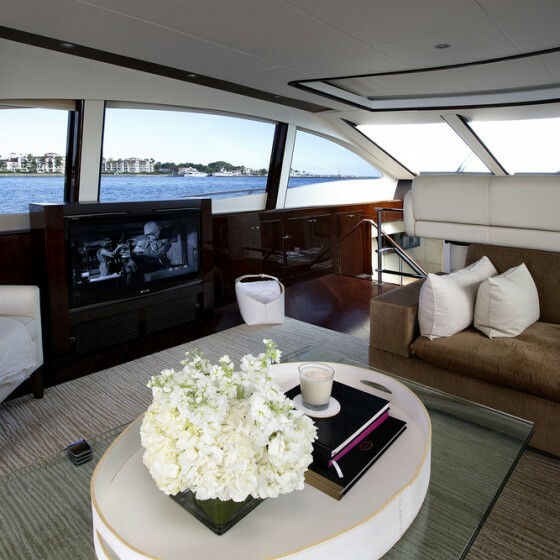 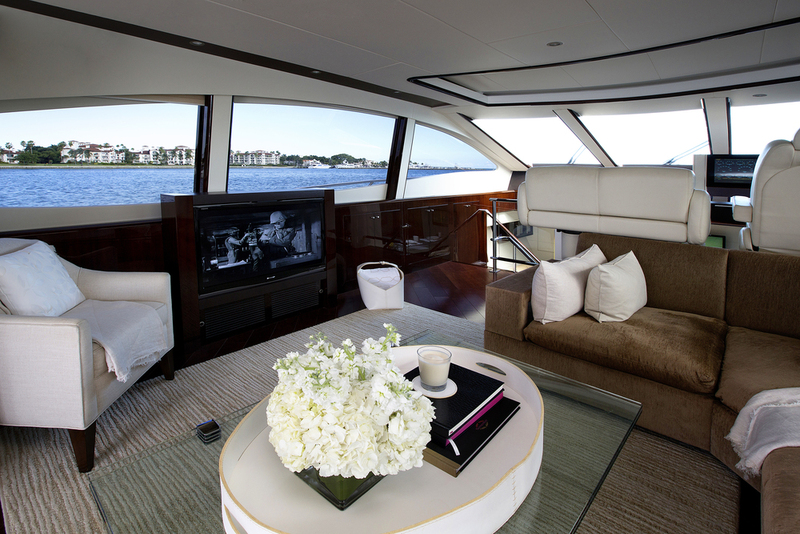 The new fully customized motor yacht boasts a modern, stylish interior with three spacious staterooms accommodating 12 guests. 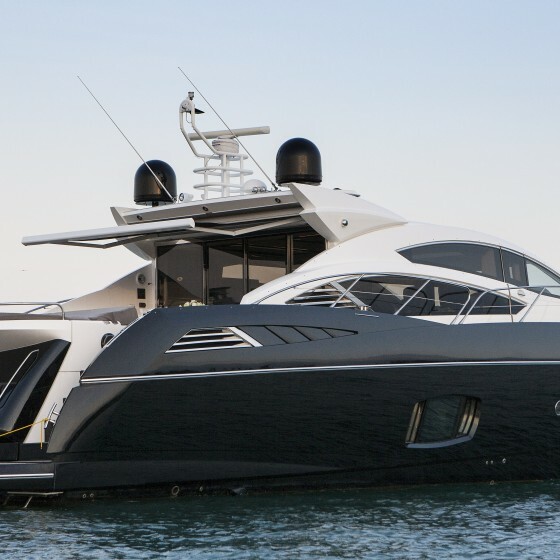 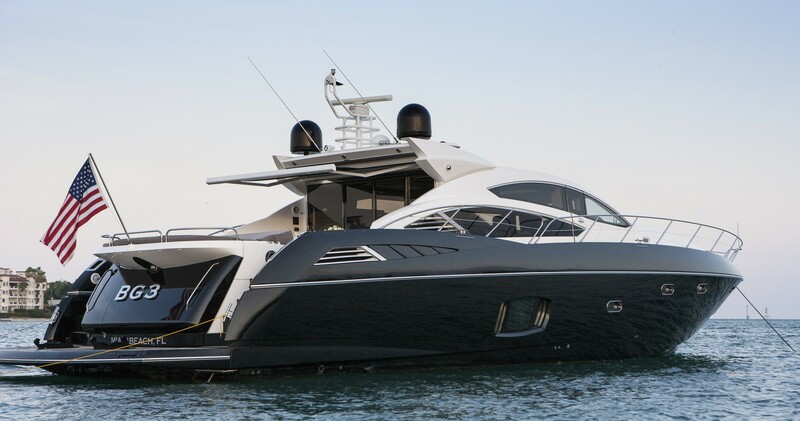 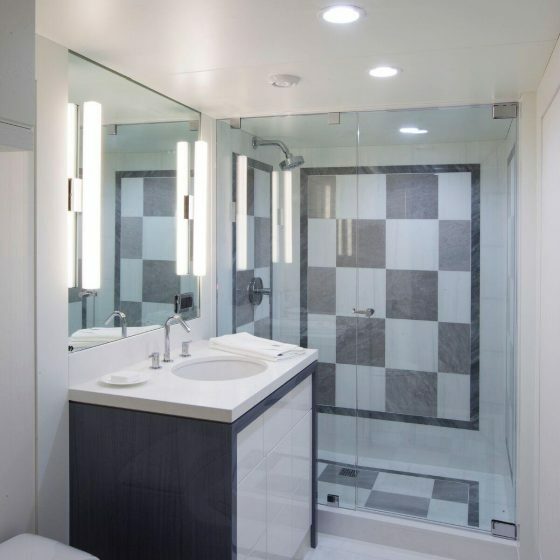 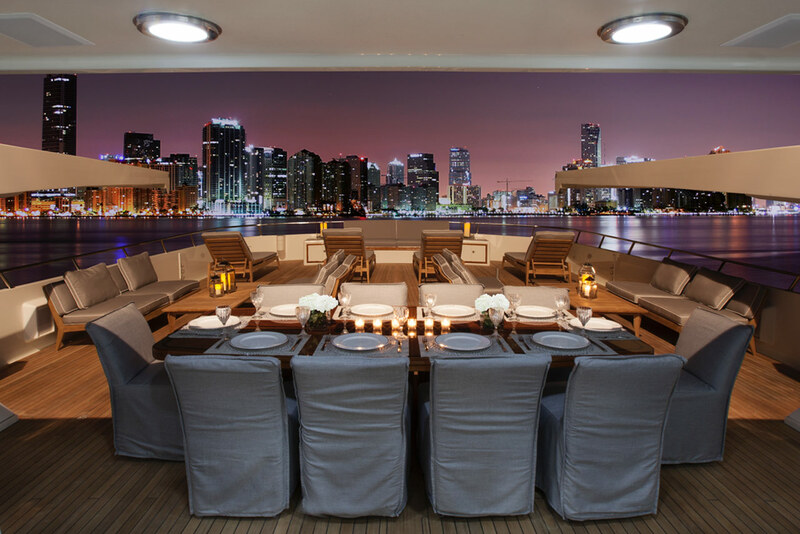 Special features include a vast salon/aft deck area suited for al fresco entertaining and lounging and a wide array of water toys. 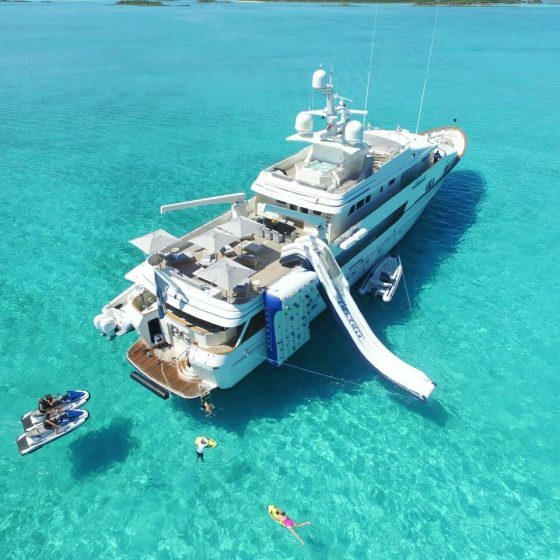 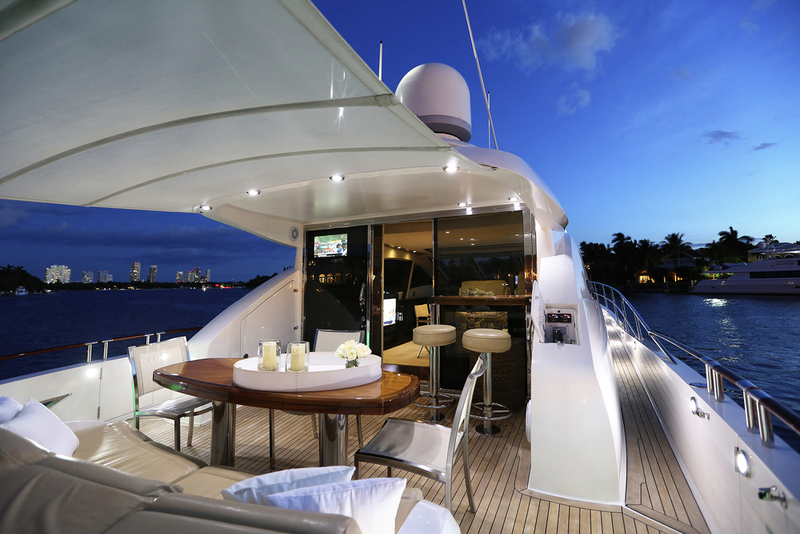 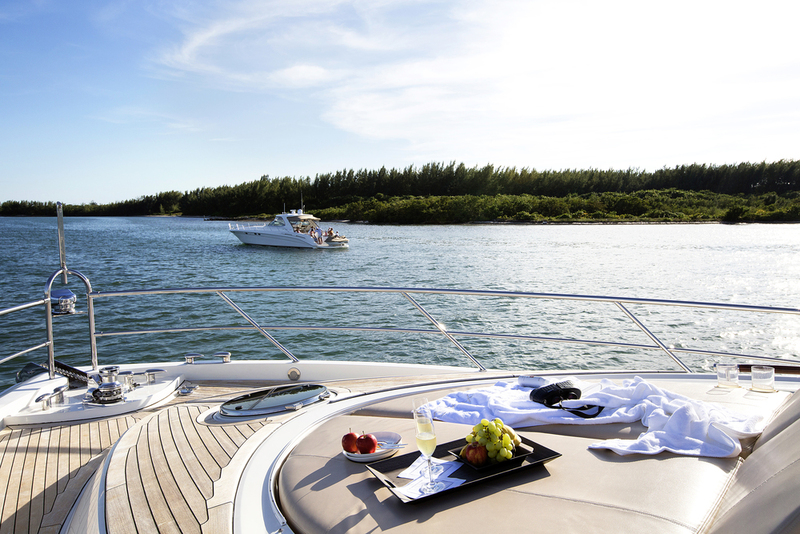 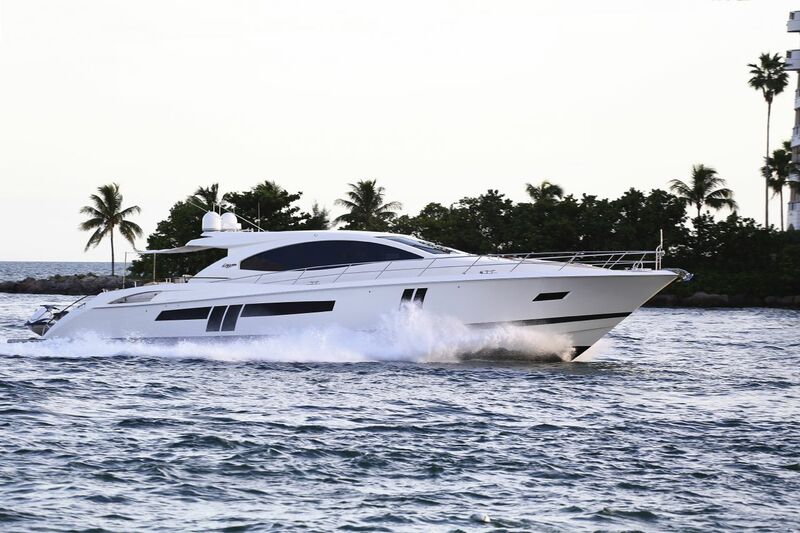 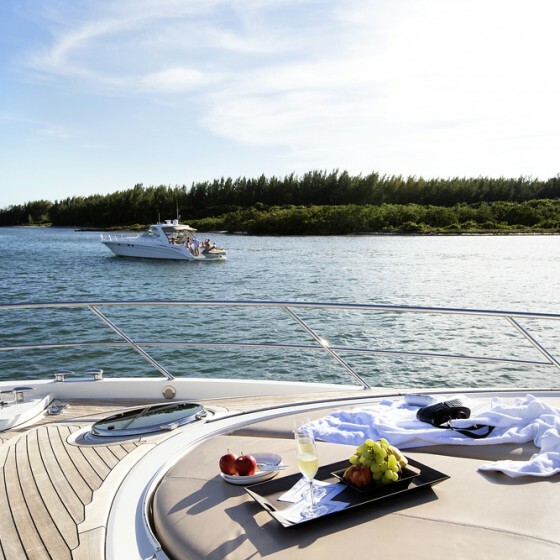 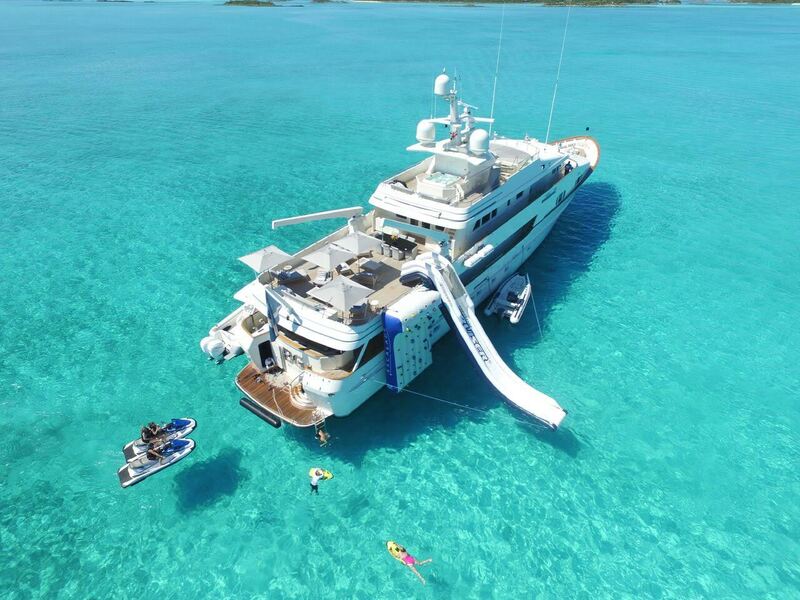 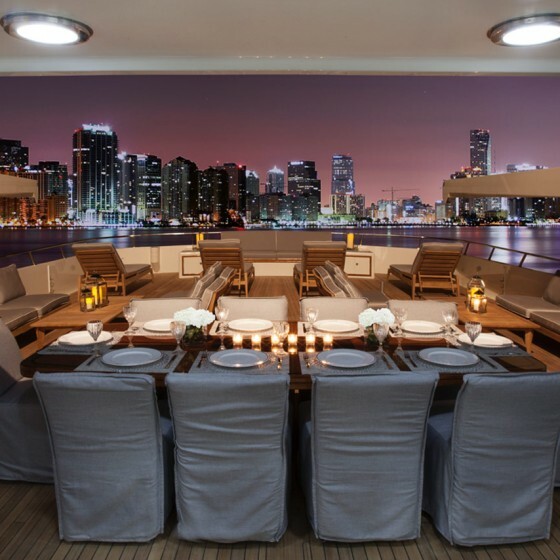 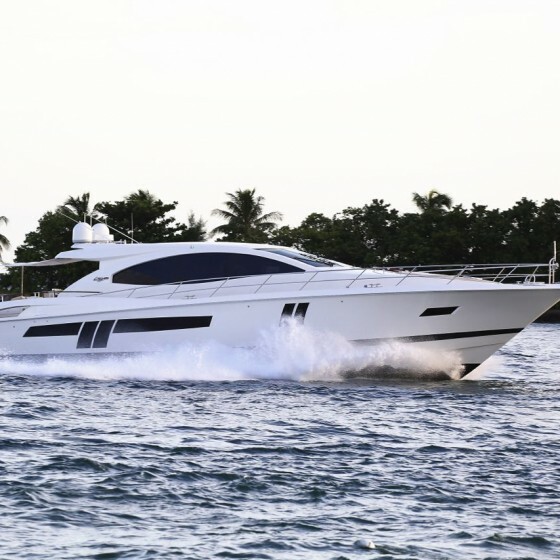 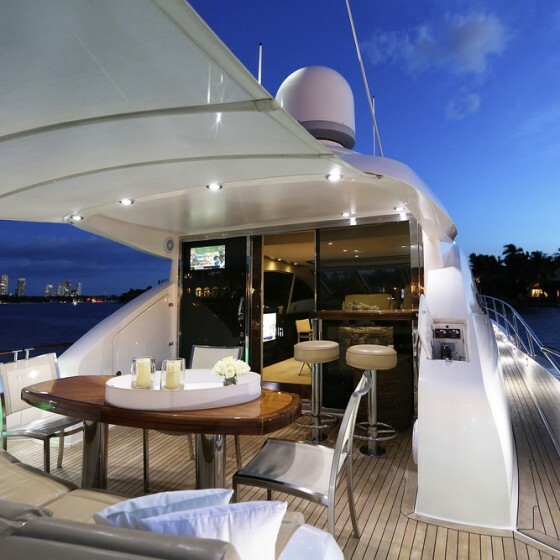 Based in Miami Beach, Florida M/Y BG CHARADE is available year-round for day and term charters in South Florida and the Bahamas and joins an expanding suite of mega yachts in the BG charter collection that now includes M/Y BG Jr., a state-of-the-art 78-ft Lazzara LSX and M/Y BG3, a 2009 74-Sunseeker Predator, also based in Miami Beach.